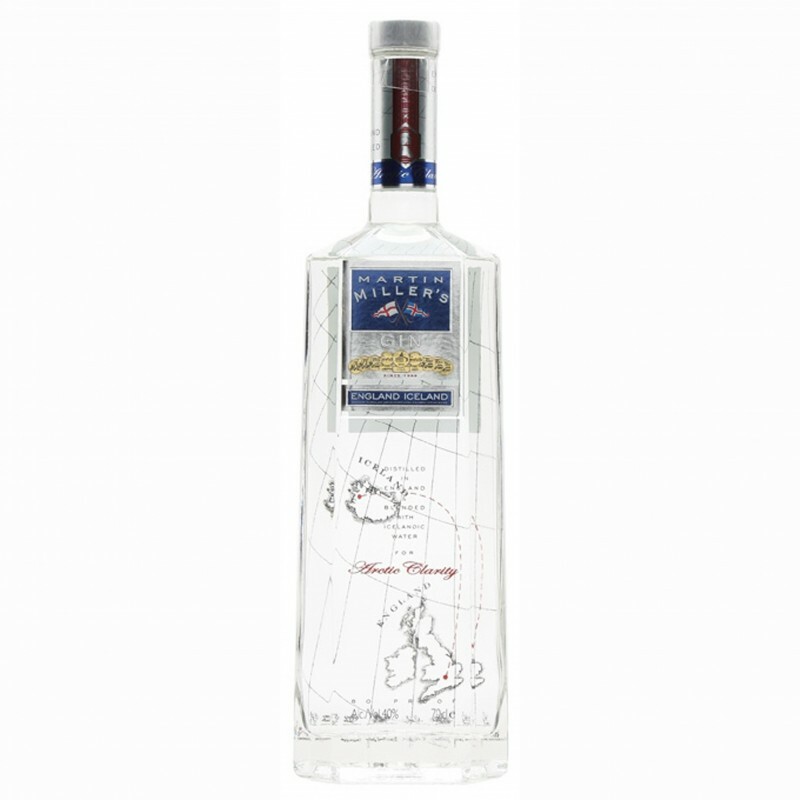 The origin of the MARTIN MILLERS GIN, there must be three distinct English gentlemen, who gathered together in Notting Hill, with the healthy purpose of creating the best gin in the world, without posing any restriction. And well, what are these “limitations” that do not have seats? The first and most surprising is that the product of the distillation is sent to Iceland to mix it with what these consider to be the purest water and bland. While many of the gin buckets are mixed with the demineralized water of the aqueduct, MARTIN MILLERS GIN is setting sail a ship up to Iceland!! It is said that this water is more pure because it is filtered by the volcanic rock. Second limitation: MARTIN MILLERS GIN is distilled in a still unique, with its own name, Angela, which was hand-built over a hundred years ago by John Dore & Co, the “Rolls Royce” of the industry. The distillation realize traditionally, the batch, the same system that is used for malt whisky. And choose only a small part of what is distilled. In her recipe, as well as berries, herbs, roots and spices, we encounter orange, lemon peel, cinnamon, coriander and nutmeg.